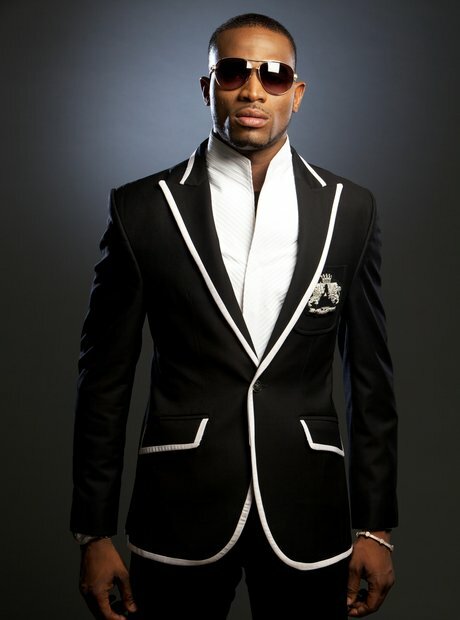 D'Banj is involved in a lot of humanitarian work. 10. D'Banj is involved in a lot of humanitarian work. D'banj is the founder of Koko Foundation for Youth and Peace Development, an organisation established to help the uneducated youths of Africa on social vices and lots more. He's also Nigeria's first United Nations Youth Ambassador for Peace.